Added on November 13, 2018 by Mark Roberts. 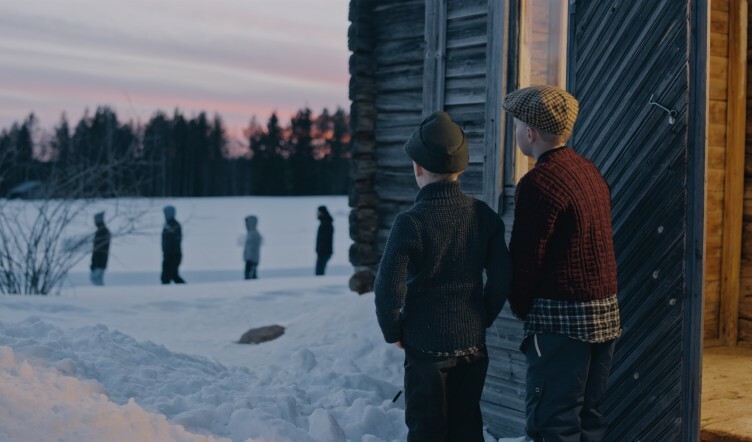 Minna Rainio’s and Mark Roberts’s They Came in Crowded Boats and Trains was awarded with a Special Mention of the Youth Jury. The Jury lauded the film for its touching story, topical theme, and appealing scenographic and cinematographic realisation. FrontDoc International Documentary Film Festival was held from November 6–10 in Aosta, Italy.